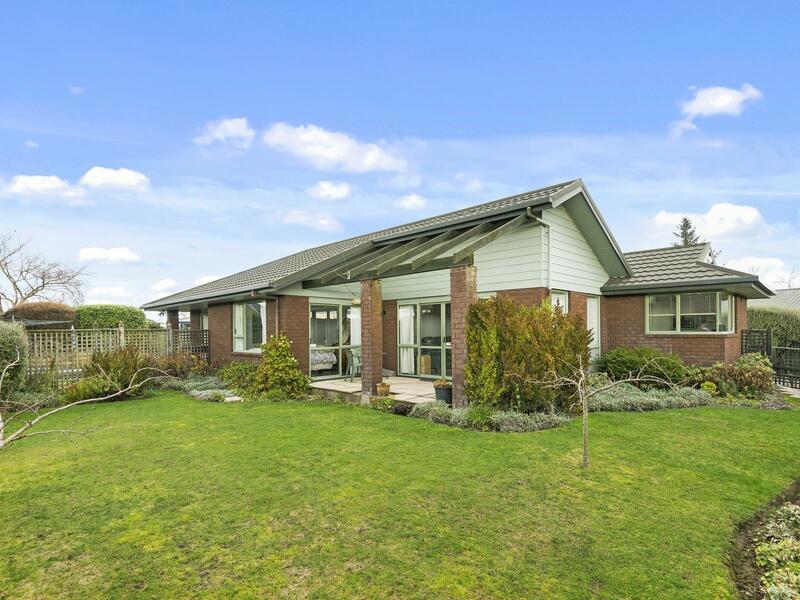 The beautiful thing about this lovely Kaiapoi home, is it's suitability for many different scenarios. 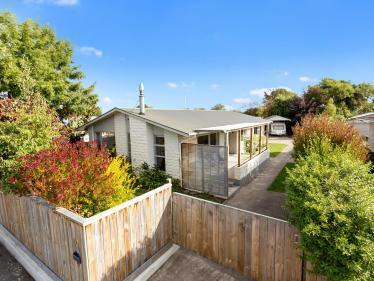 For a first home, it is ridiculously tidy and for retirees, it would be a very secure step into downsizing, with lovely established gardens, plenty of character, warm and comfortable throughout, not too big, but not too small either. It would also make an amazing work space for the car enthusiast with a 3 car external garage! Very sought after and rarely found. This home is perfectly positioned to ensure all day sun, it's light, bright and warm throughout. 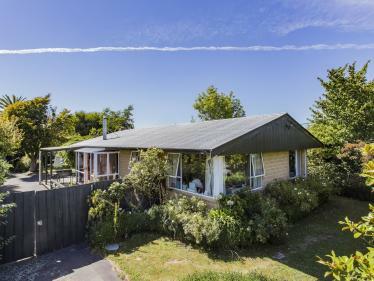 It comprises of three bedrooms, a very tidy and renovated bathroom, a separate toilet and separate laundry, reasonably new carpet throughout, underfloor heating (except in bedrooms) throughout the home and a lovely bright and very functional kitchen that sees the afternoon sun. 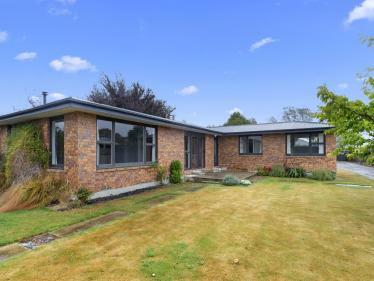 It's time for my lovely Vendors to shift their lifestyle, moving on to relocate and join their family elsewhere - making this superb Kaiapoi home available for one lucky purchaser! Vendor's instructions are very clear - this property will be sold on deadline! Deadline Sale: All offers to be presented 2pm, Tuesday 3rd July 2018 (unless sold prior). Available Now! New Carpet & Paint!